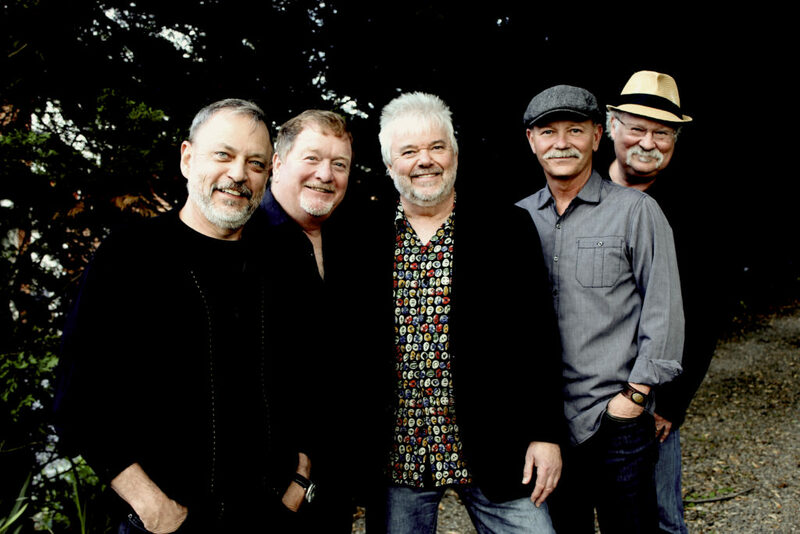 I chatted with Dudley Connell of Seldom Scene about joining the band in 1995 and performing at The White House. I was born and raised in Montgomery County, Maryland. I fell it into by accident. My dad played banjo and my mom sang country songs. I was exposed to it at a very young age. They had bluegrass and country records all over the house. They would just party and drag me along. I thought it was a fun way to socialize. It wasn’t until I became a teenager that I learned a couple chords on guitar. I was interested in Rock N Roll before I delved into Bluegrass. 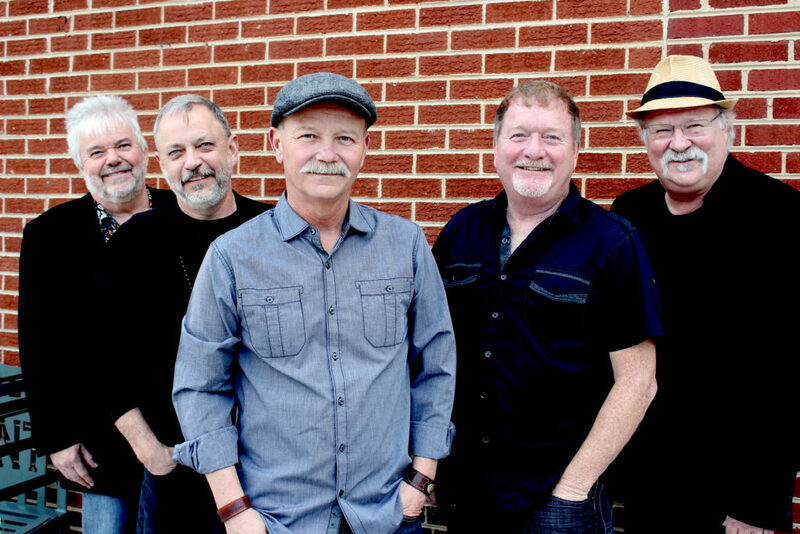 You joined Seldom Scene in 1995. How tough was it coming into an already established band? It was tough and easy. The easy part was that I joined a band that earned pretty good money when they went out on the road, which they didn’t do much of anyway. I had a day job so it worked. The harder part is trying to bring in my distinct sound and mesh that with what came before me. A lot of people grew up with the band so you can’t disrespect that. In 2008, the band performed at The White House honoring the Olympic Team. What was that experience like? Oh man, that was a trip! It was really fun. George W was sitting right in the front row..the most powerful man in the world. We finished up our last song and he stood up and asked for one more. We got to meet him and Laura after. I didn’t always agree with his politics, but you could tell he was a very kind soul. What does it mean to you guys to have fans who were there at the beginning still coming out to see you? It means everything to us. People have been loyal to us all these years..man. It’s neat. Other genres tend to throw away their artists once they’re not the “in” thing. But it seems like Bluegrass fans really stick with their artists long term. Are you excited about your performance this week in Baltimore?